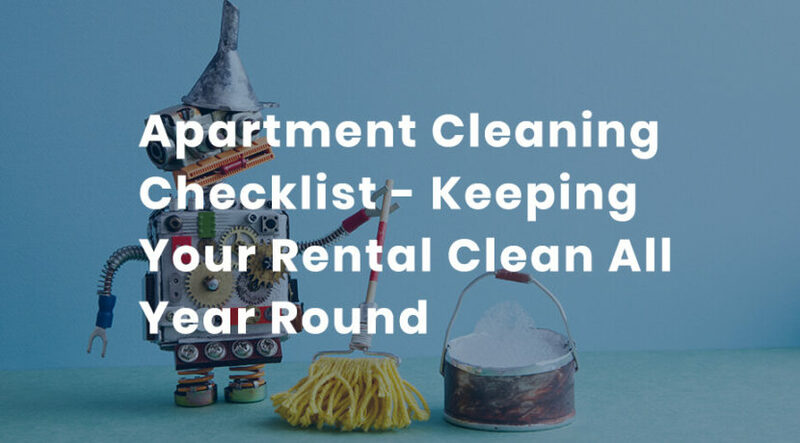 Having an apartment cleaning checklist will help you remember a few tips to keeping your living area neat and tidy. 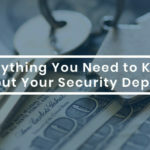 It will also save you an obscene amount of time during move out week by making sure you’re keeping up with your landlord’s property while reducing the need for maintenance to spend unnecessary time in your apartment after move out. While some things you probably do regularly without question, others may not be so obvious. Here are some practical tips to keep your rental clean all year round. We all have it. Things start to pile up and then we move them from place to place when we are looking for something we can’t find. The best way to take care of the situation is to simply eliminate the clutter. Instead of piling receipts on the counter, file them away where they belong. Use apps like Evernote so you can get rid of receipts almost immediately. Put things where they go so you don’t have to keep moving them around. 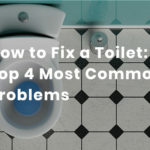 There is nothing worse than having to clean a bathroom that has been neglected. Mildew that leads to mold will form in any bathroom if left unattended. Be sure to wipe down your sink, toilet, and tub edging often, while designating a clear day each week/month to deep clean your bathroom, removing dust, grime and any mildew before it turns into mold. Clorox disinfecting wipes (or a generic version of them) are amazing for daily wipe downs and there infinite products to choose from at your local grocery store. The biggest dust catchers in your home are your ceiling fans. Over time, they can amass quite the collection of dust, even if you have them spinning 24 hours a day. Once every month or so, take a step ladder, or purchase a Swiffer Duster Wand and thoroughly wipe off the blades. This will prevent dust from being re-circulated throughout your home when the ceiling fans are constantly running. 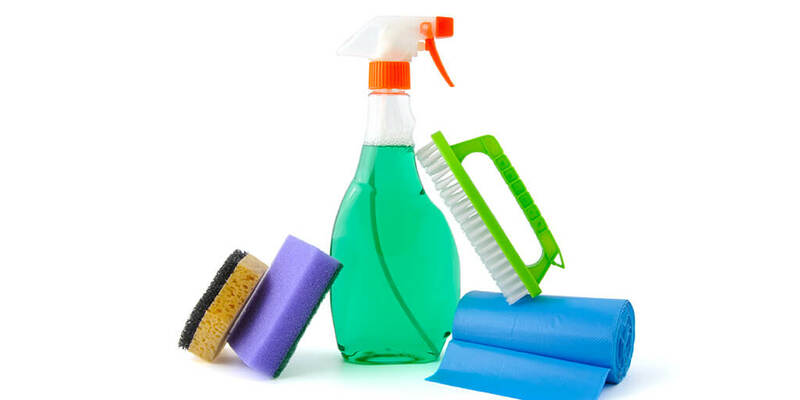 Put away any items you aren’t using or that are difficult to clean around. If you wear clothing for a short period of time and don’t need to wash it before you wear it again, put it away. Tossing it on the chair only leads to a pile of cluttered clothes that are difficult to clean around. The same goes for your shoes. If you aren’t wearing them, put them where they belong and get them out of your way. 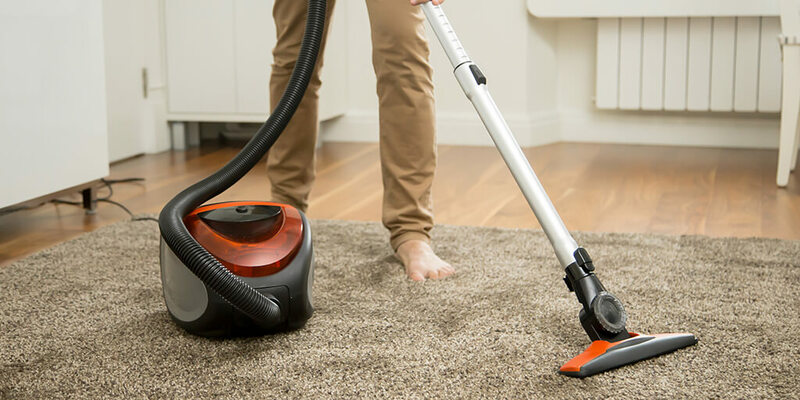 Run your vacuum at least two or three times a week. Vacuum your carpeted floors and use one of the attachments to vacuum baseboards and the cobwebs that collect in the corners of your room. Keeping your floors clean will prevent dust and other airborne contaminants from being re-circulated throughout your home. 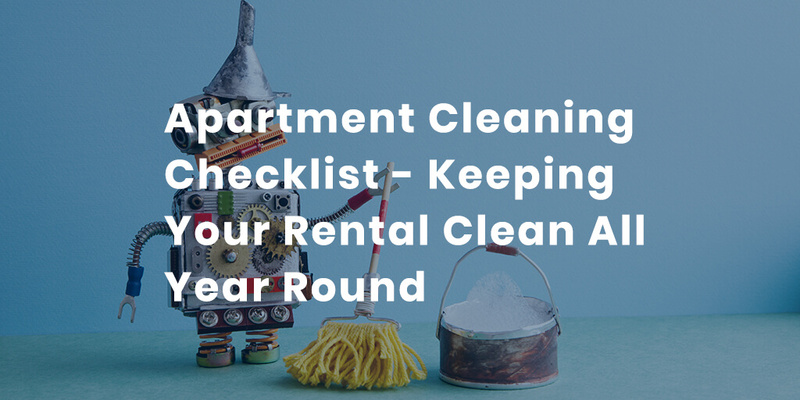 Using an apartment cleaning checklist is a simple way to stay on top of your household chores. These are just a few of the ways you can keep your apartment clean all year long. Washing your windows and giving your bathroom a good once over at least one time a week will keep your home smelling and looking clean and fresh.